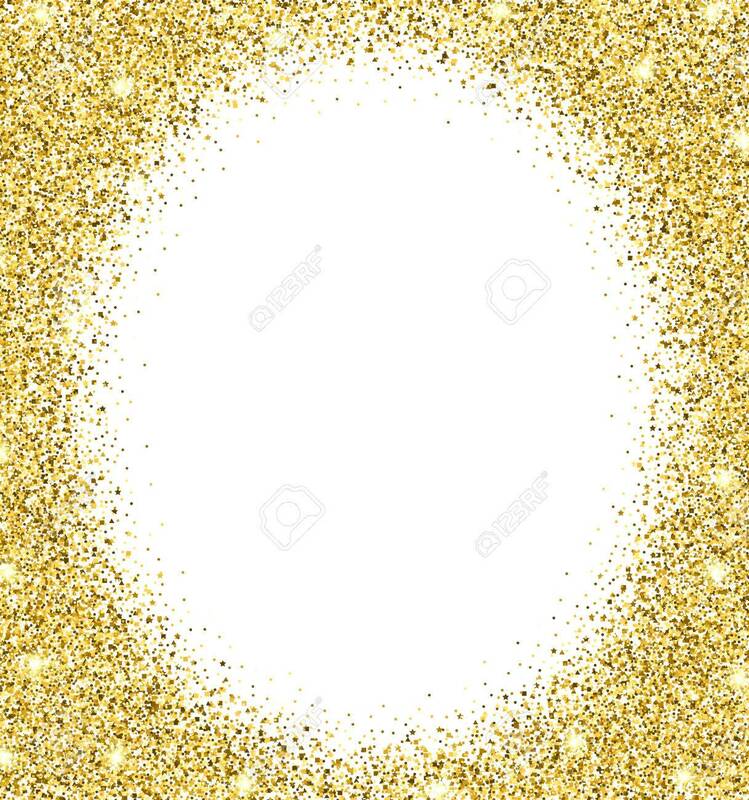 Gold Glitter Background. Gold Sparkle Round Frame. Template For.. Royalty Free Cliparts, Vectors, And Stock Illustration. Image 51946657. Vector - Gold glitter background. Gold sparkle round frame. Template for holiday designs, invitation, party, birthday, wedding. Gold glitter background. Gold sparkle round frame. Template for holiday designs, invitation, party, birthday, wedding.